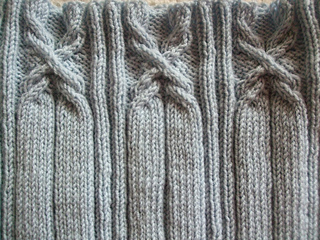 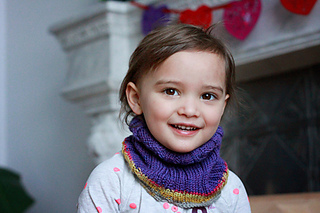 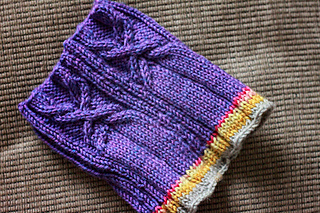 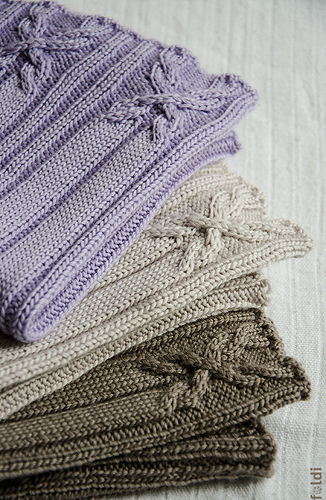 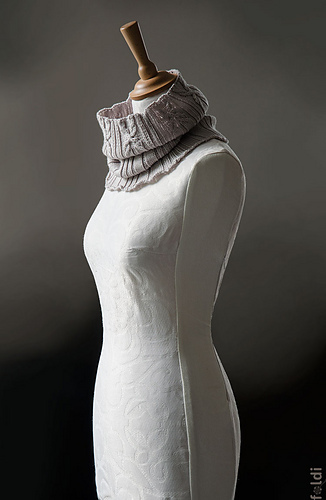 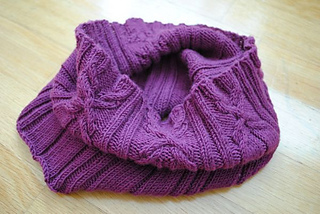 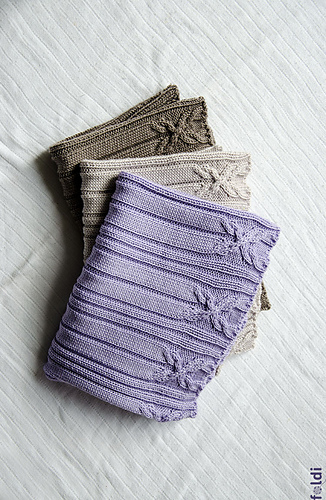 There are written and charted patterns for a simple tube scarf and a double cowl as well. 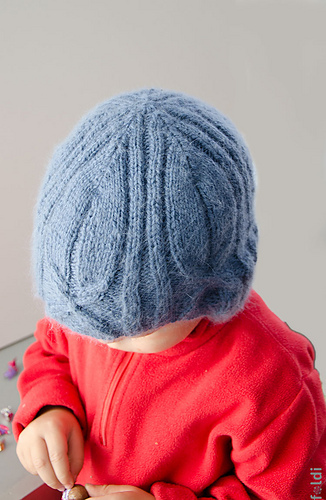 They can be knitted with plain knitting or in the round. 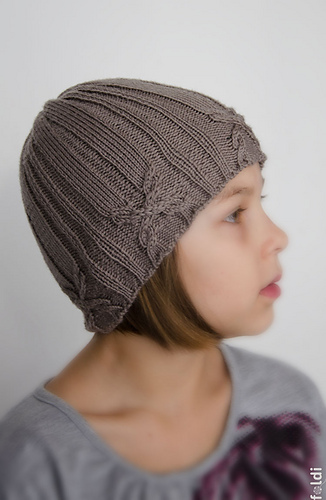 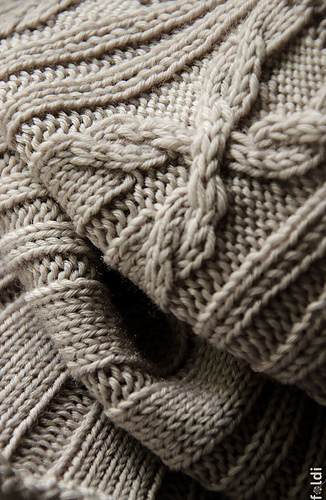 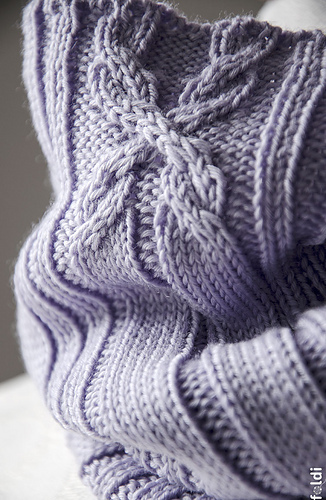 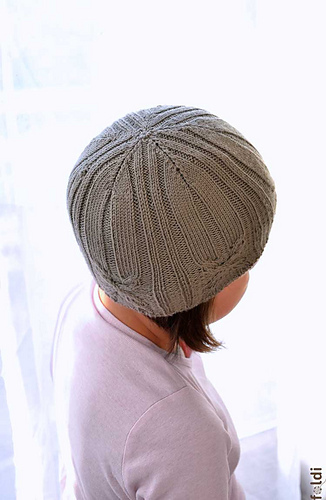 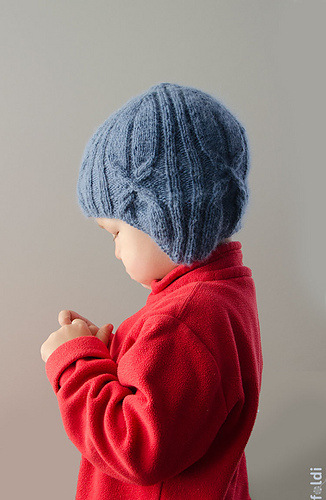 Originally the hat is planned for 5 ply yarn - as the sizes and stitch numbers indicate.